I've been thinking... This blog is about a lot of things and each one of them inspire me. So, here is two more tags: today's Pandora and today's Florence. About the two redheads that I love. The first, Pandora or Louise Ebel, is a french fashion blogger, inspired by great artists. Her blog: http://www.misspandora.fr/. 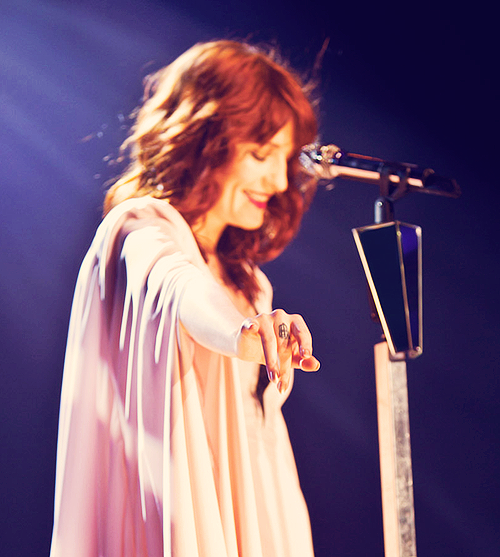 And the second, the brillant vocalist of Florence + The Machine, Florence Welch.